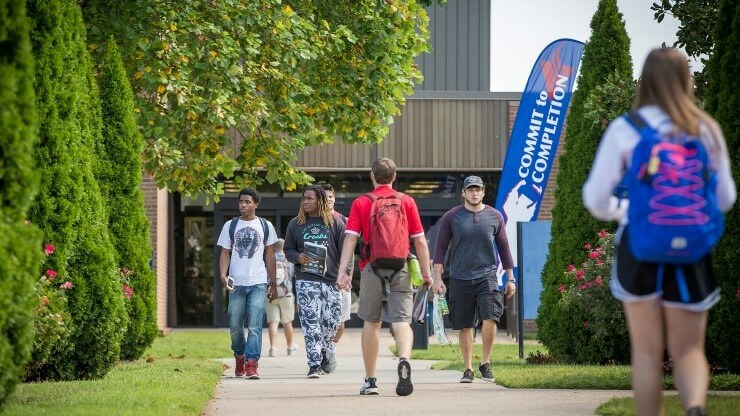 With the second largest enrollment of any Tennessee community college, Vol State is fortunate to have adequate teaching facilities to meet its needs. 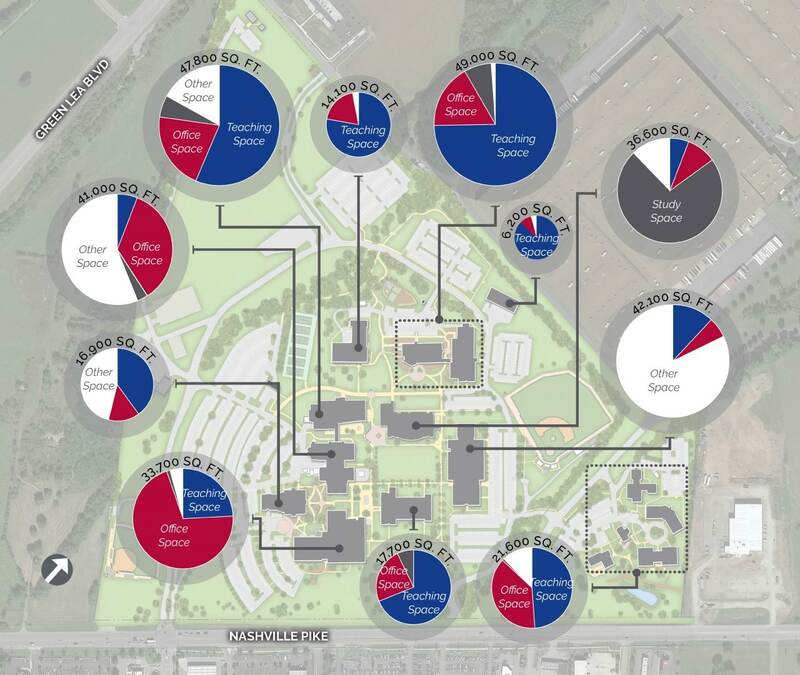 For this reason, TSW engaged the campus community to determine the direction of the Master Plan. 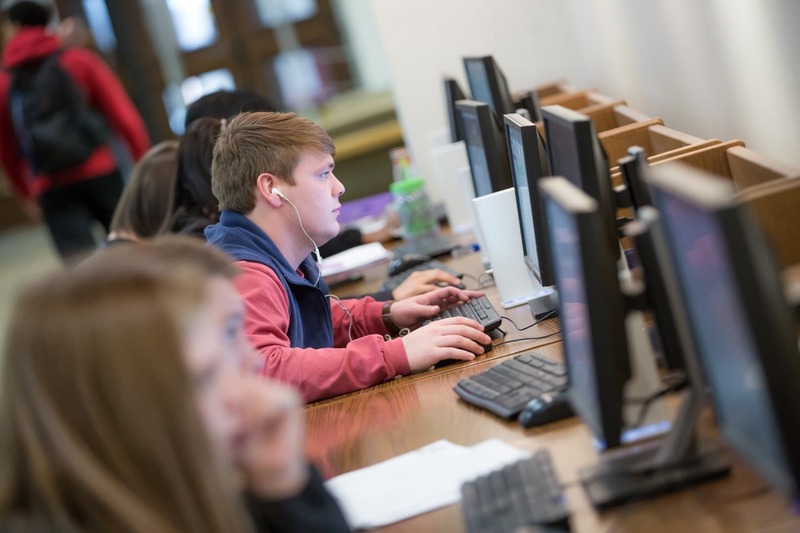 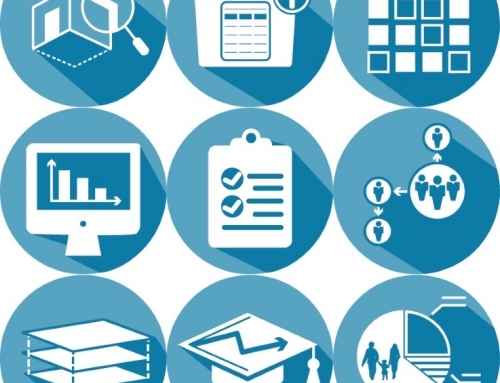 One-on-one interviews with administrators and faculty, focus groups, online surveys, and guerrilla student engagement allowed broad participation. 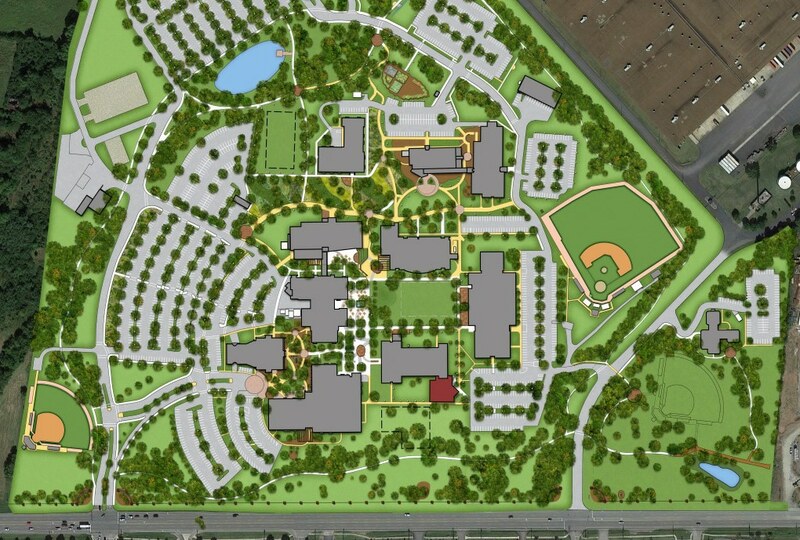 Based on the input received, the Master Plan focused on improvements to the physical landscape of the main campus in suburban Nashville. 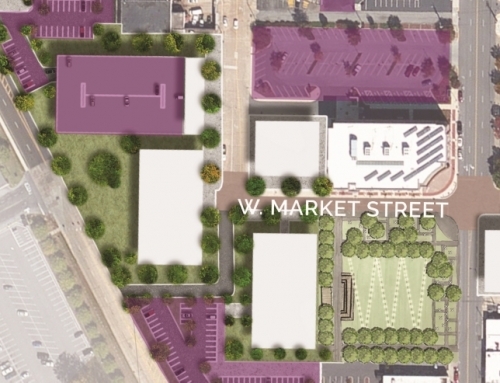 Improvements will update tree plantings to create a more usable quad, convert dead plazas and mechanical areas to outdoor rooms, and create a series of terraced gardens and bioswales that will build on Vol State’s robust sustainability initiatives. 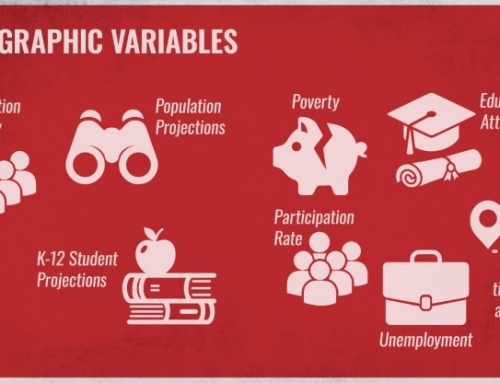 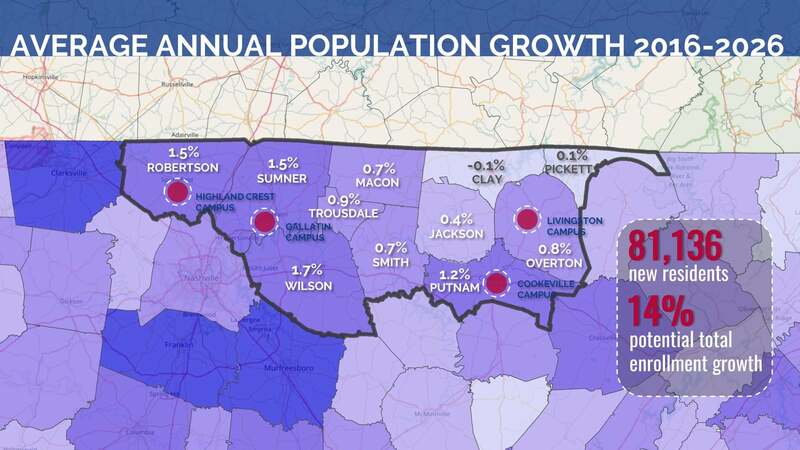 A detailed demographic analysis looked at population growth potential in the service area, as well as educational attainment and other factors related to need for higher education. 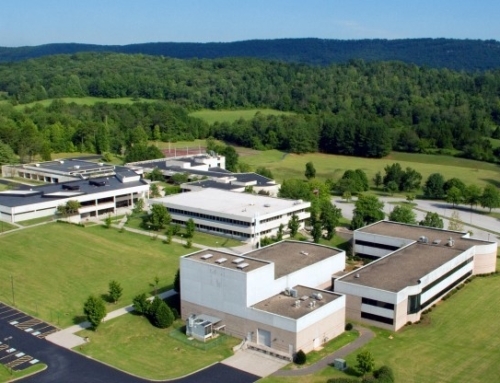 This led to the identification of the need for a new campus in Wilson County, near rapidly growing employers. 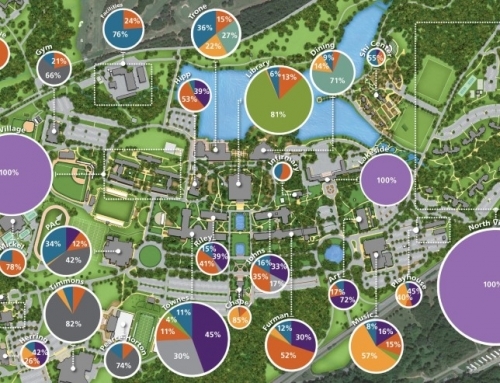 Underutilized buildings identified by the space analysis are recommended to be repurposed, demolished, or renovated and reserved to accommodate future enrollment growth. 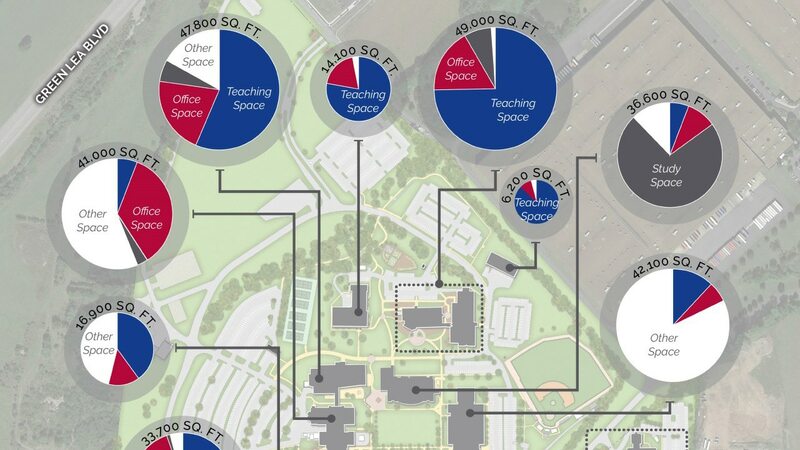 Renovations of aging but highly used spaces, such as science labs, the library, and the dining hall, will improve retention and the student experience.